Coming soon to a Skatium near you. 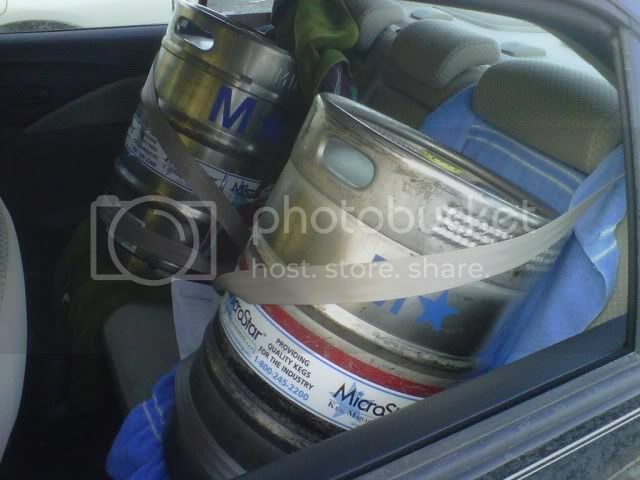 O'Fallon Brewery donated two kegs for your enjoyment. Party Hard!